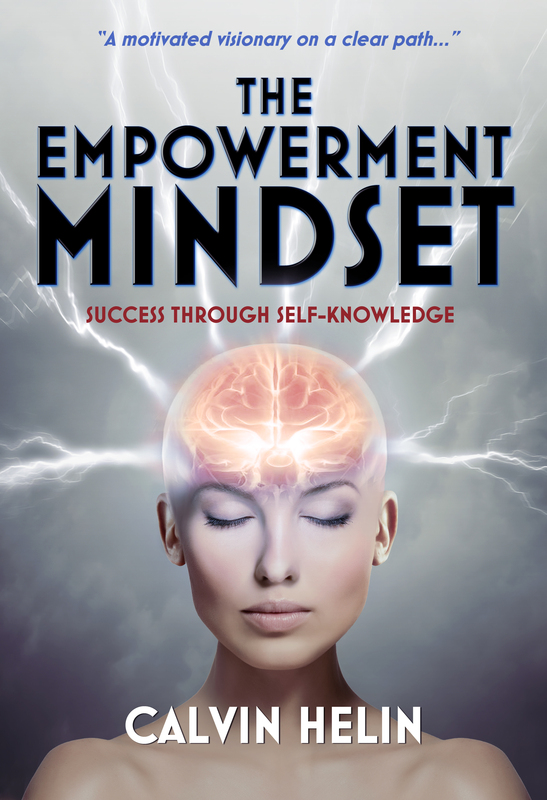 The Empowerment Mindset takes readers on a powerful journey of self-discovery so that they can transform unfulfilled lives to instead reflect happiness, success, and genuine empowerment. 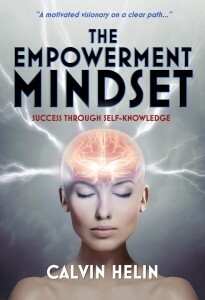 Helin notes that, “If you don’t acquire the knowledge to improve your life, you will trap future generations of your family in the same cycle of disappointment.” Beyond vague platitudes this book shows the practical way to greater success and happiness through the adoption of an “empowerment mindset” – a way of living that empowers people to take charge of their lives. If Helin’s past books are an accurate gauge, The Empowerment Mindset is destined to become the most influential self-help book of the 21st century. Calvin Helin is a best-selling, multi-award winning author, international speaker, attorney, entrepreneur and self-reliance activist.